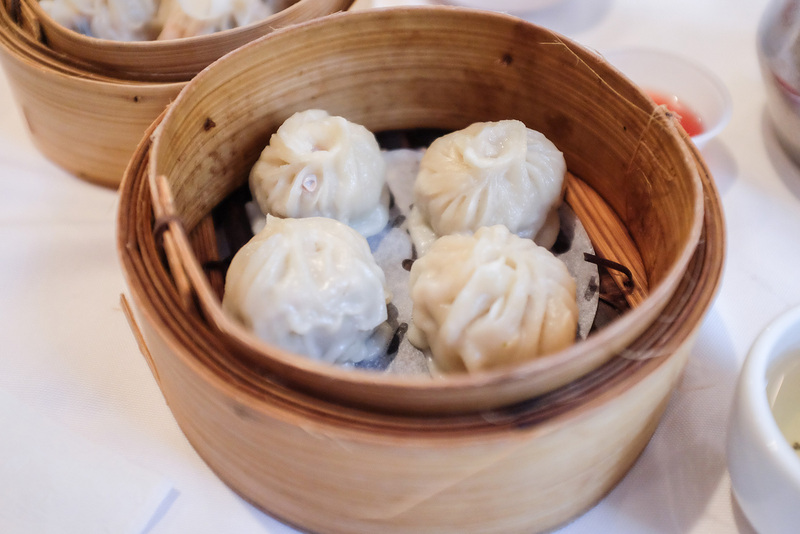 A quick guide to delicious noms within le Quartier Chinois de Montréal. I get so excited when I get to discover different cities’ Chinatowns. It’s part curiosity and part knowing there’s comfort food waiting for us, especially in the cold. 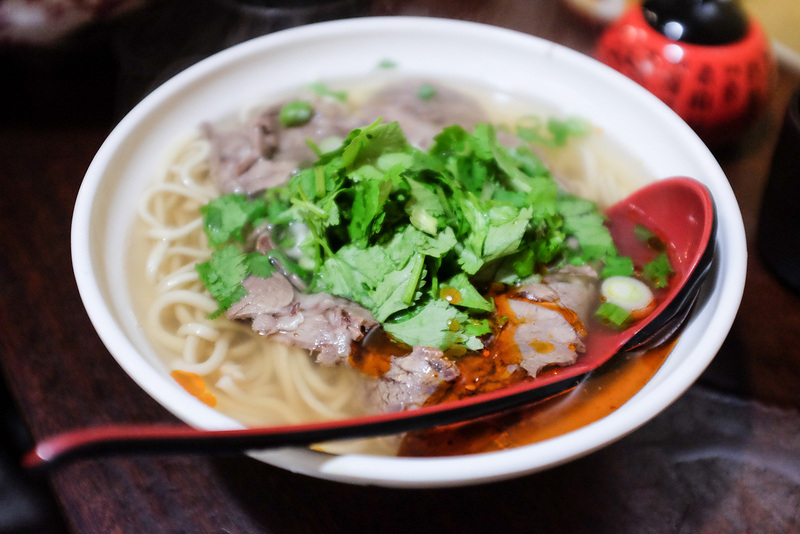 I mean in chilly weather, there’s nothing better than a piping hot bowl of broth and noodles! Here’s some of my favorite spots I’ve tried on my recent trip! We walked by the cutest animal shaped steamed buns display and had to go in and get one. There’s several different types — piggy, hedgehog, Hello Kitty, Keropi and chick. Each is a different flavor, either sweet or savory fillings. Chocolate was my favorite (Hello Kitty) and custard (piggy) comes close afterward. Basically our favorite breakfast pastry shop. The baked goods are sooooo delicious, you don’t need to try any other shops down the street. Everything is fresh, and it’s always packed (so you know it’s great). I loved grabbing an iced Hong Kong style tea (in the cold? yeah I know) with some egg tarts and pineapple buns. There are also plenty of snacks to buy for the road (Pocky!). Other great selections we tried, was the shredded pork buns, custard buns, and swiss rolls. I can’t try a new Chinatown without getting dim sum! Get there early since the place gets really packed and you may have to wait in line to get seated. Our wait wasn’t too bad and we opted to share a table (typical of big banquet halls). 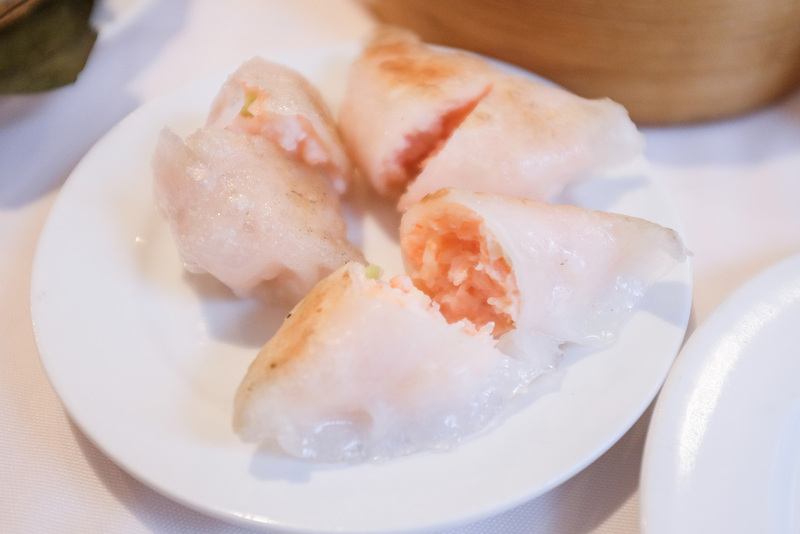 Most of my favorite dim sum fare was available for ordering — shu mai, har gow, black bean ribs, congee etc. We ended up ordering way more than we should and stuffed ourselves. They are trilingual (English, French, Chinese) and the food carts were always circling around, so we never had to wait long to order. Best beef noodle soup ever! 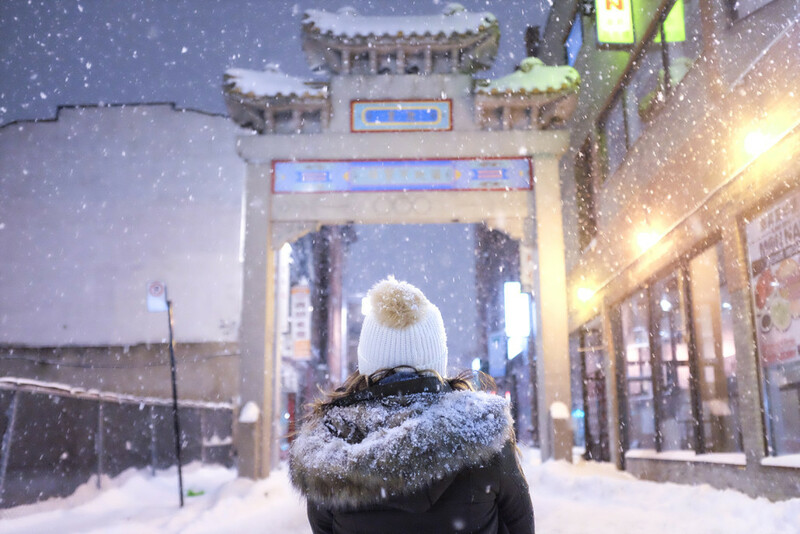 After a cold day of hiking in the snow, we were ready for a hot bowl of broth and noodles. First, the noodles are hand pulled right at the window, #Authentic. You get to choose your noodles size/thickness and shape. There’s different bowl sizes, I went for the medium and its pretty sizable. We ordered the beef bowl with chili oil (omg yes please). The place is pretty small so there may be a wait and the menu only contained a few signature items. Each bowl is made to order, so there’s true freshness. The broth was perfect and just the perfect thing to soothe your cold soul. 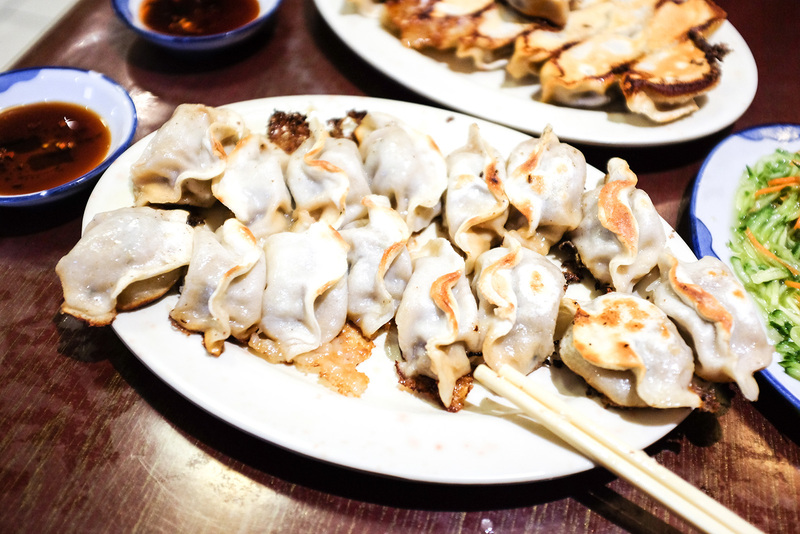 What’s a visit to Chinatown without eating in a dumpling shop?! Easy on the wallet and so juicy on the inside. As a starter, I ordered the cucumber and jellyfish salad to whet our appetites. Then we ordered the shrimp/pork/leek and beef/coriander combos. They were SO good. Two orders were definitely very generous and we had to take the rest to go. You can order the dumplings steamed or fried. We went for fried and it wasn’t even greasy. Made fresh (you can see into the kitchen) and no frills. For our finale meal in Montreal, we went for an AYCE (All-You-Can-Eat) spot. I’ve been to the New York location which charges per order, and it’s one of the best hot pot places I’ve been to. Now this place let’s you order as much as you want to cook, it was game on. I usually go with the combo soup base (spicy for meats and herbs for veggies). I love going to hot pot for the DIY experience. You get a paper menu and pencil, then write in as many plates of food you can eat. We love the beef, lamb, fishballs, tofu and all the veggies. Leave super content and warm. Late night eats. When everything else is closed this place is open so you can fill up. On our first night in Montreal, we stumbled upon this restaurant and jumped right in. The menu is full of Cantonese favorites. We ordered some noodle soups and clams in black bean sauce. 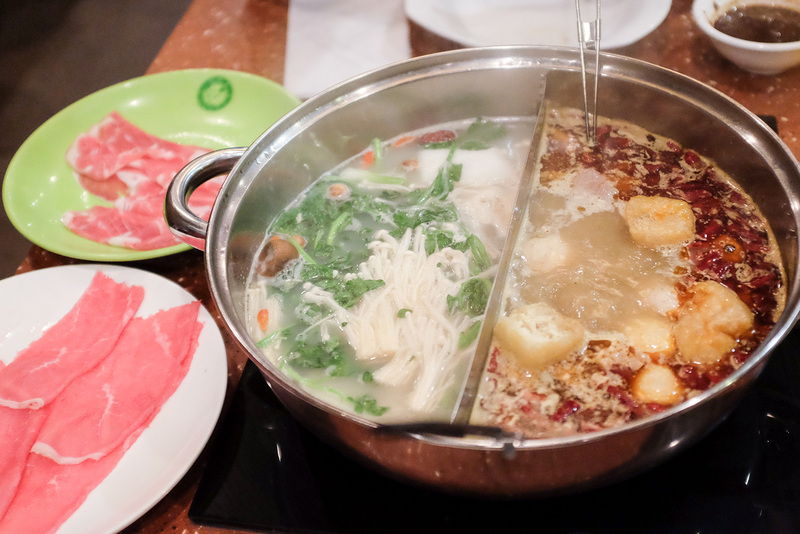 There’s a full menu including hot pot, so there’s something for everyone. Another late night restaurant. We did a quick takeout order of beef chow fun to eat in our hotel. It was just perfect. Great Cantonese flavor with a complete menu. I was so happy it was open when my stomach started to growl at midnight. Ah-mazing !!! I am headed to Montreal later this year and this is going to come in very handy. 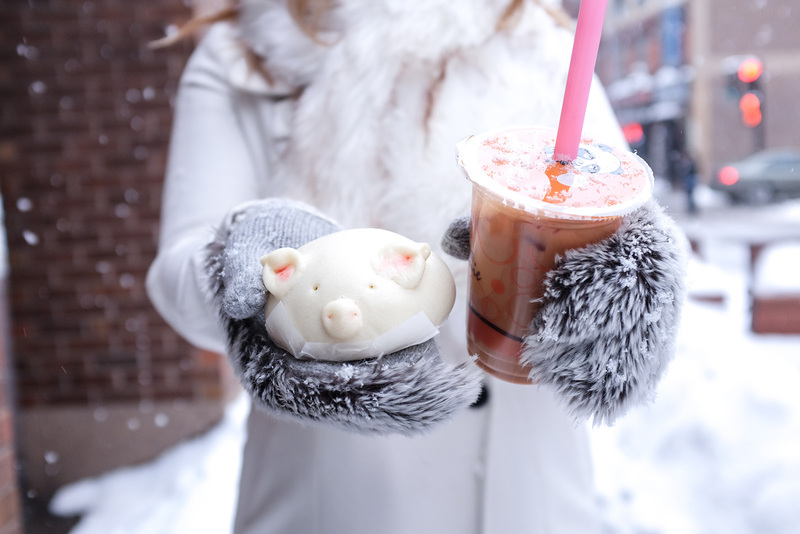 I know what I willl be getting first – the animal shaped steamed buns. would love to eat any of this. getting some major wanderlust right now. and i’m kind of hungry. Great Post Dear Friend !! !